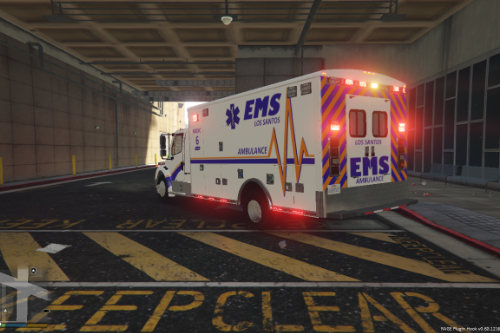 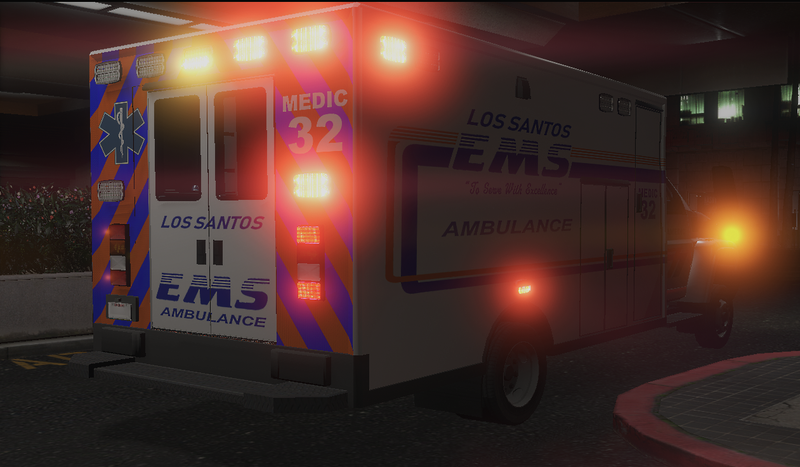 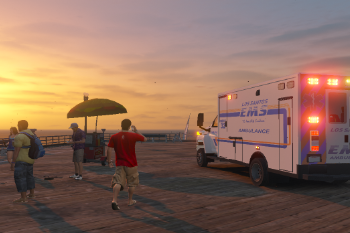 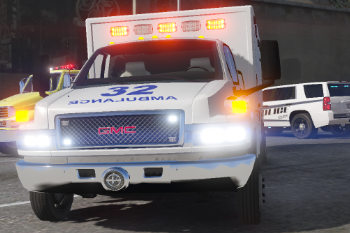 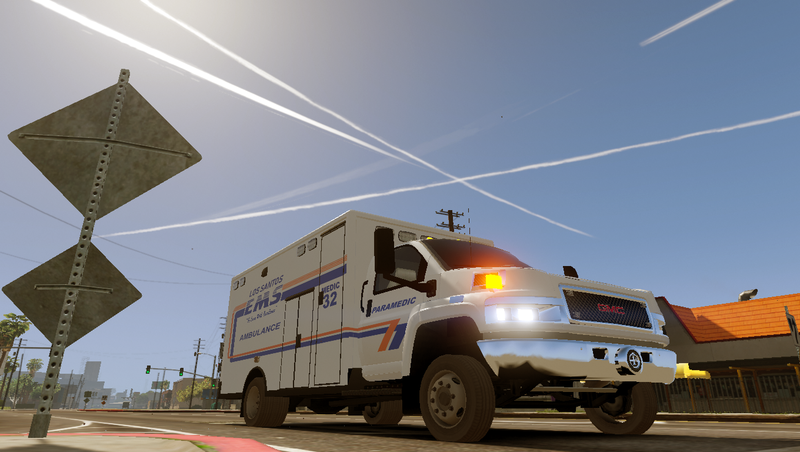 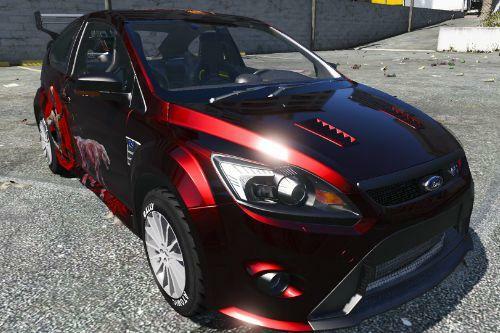 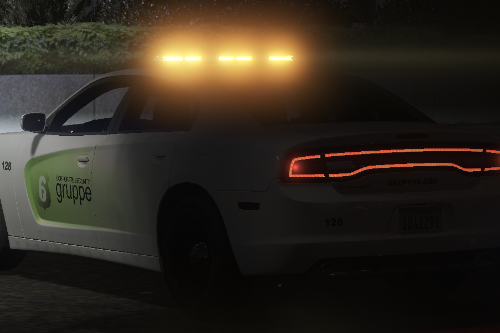 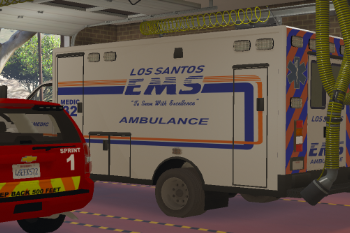 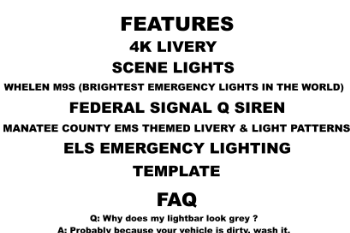 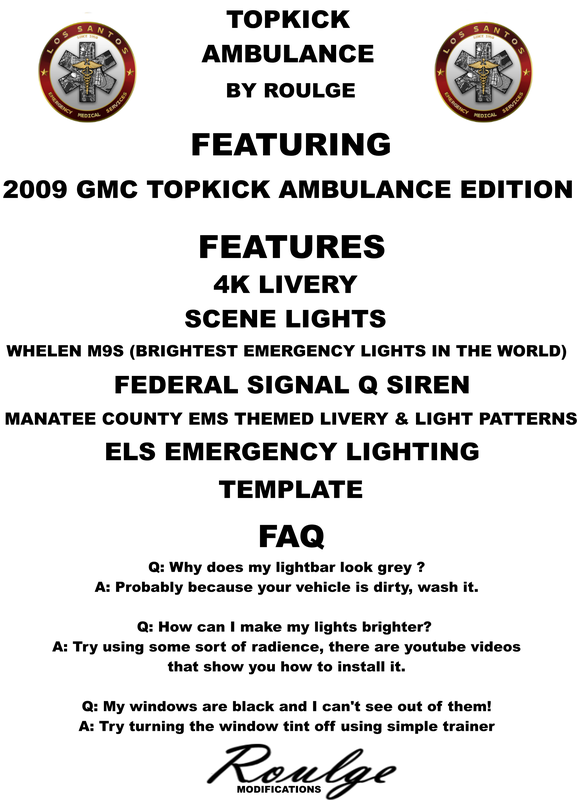 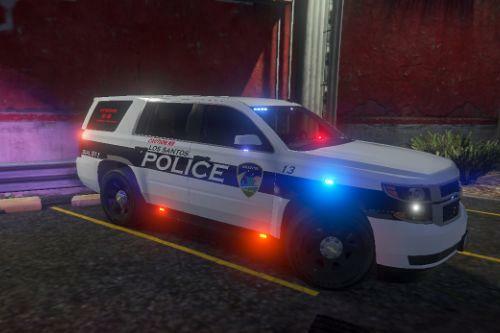 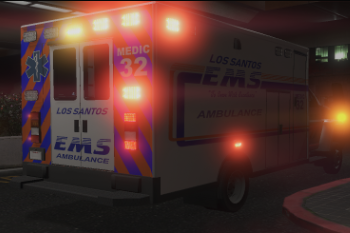 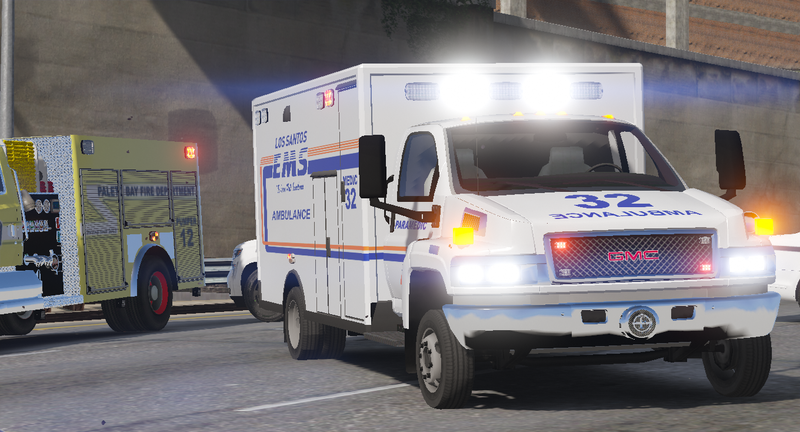 first time in a while uploading to gta5mods, if you want to see more of my work go to my lspdfr page. 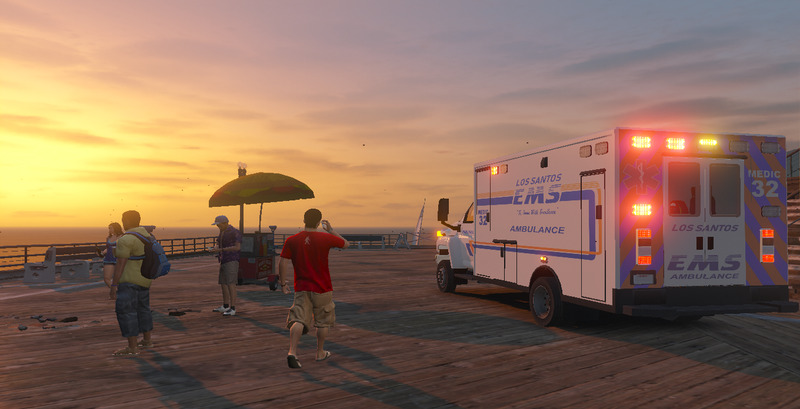 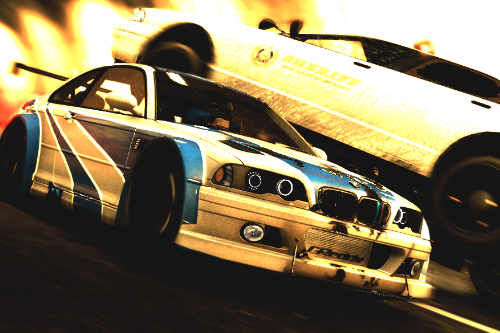 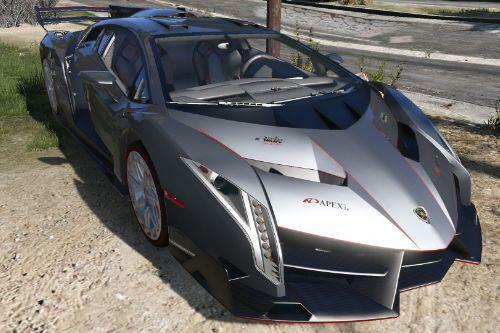 So many errors on it.. even noclip thru objects..
@Roulge ok, still useless. 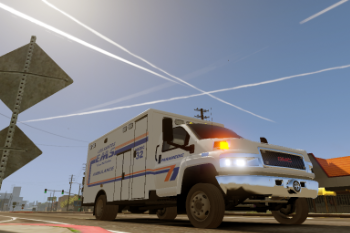 Sorry !..